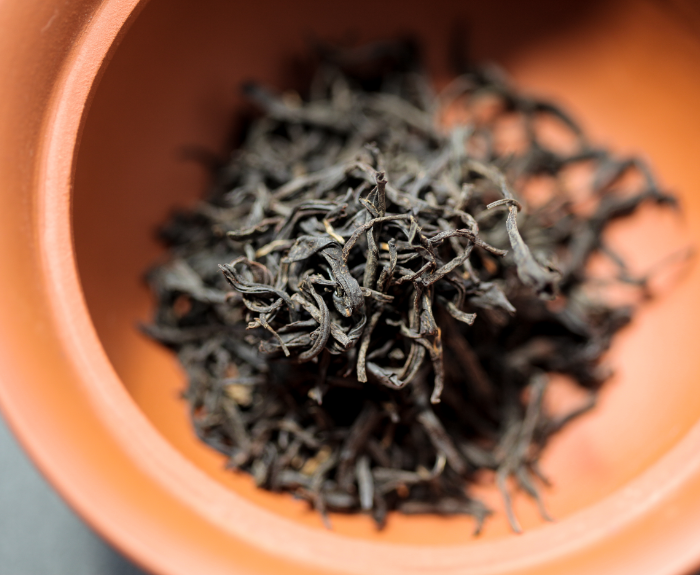 While the history of tea may have begun thousands of years ago, the saga of its rise is by no means contained to the pre-modern era. On Monday, two scholars will each unpack a key chapter in tea history, showing how tea unlocked opportunities for economic growth in different parts of China during the twentieth century. Alexander Day (Occidental College) will discuss how shifts in tea production in Guizhou from the 1930s to 1940s impacted China’s national economy. Kelly Anne Hammond (University of Arkansas) will highlight the Japanese Empire’s use of tea as a means to create new markets in Sino-Muslim communities in northern China during the Second World War. There will be a Q&A after the presentations followed by a tea tasting courtesy of 7 Leaves Tea.